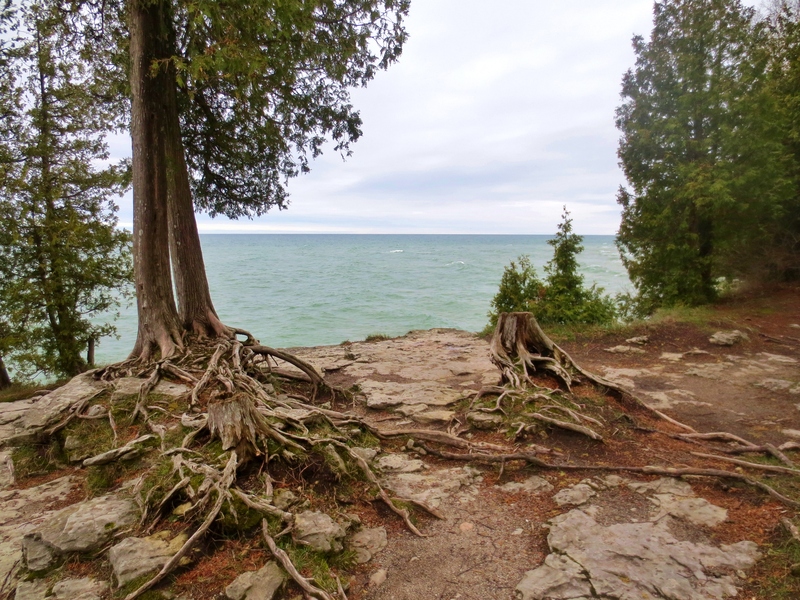 I stepped foot in Wisconsin for the first time ever yesterday, arriving in Milwaukee and making the two and a half hour drive up to the Door County peninsula. 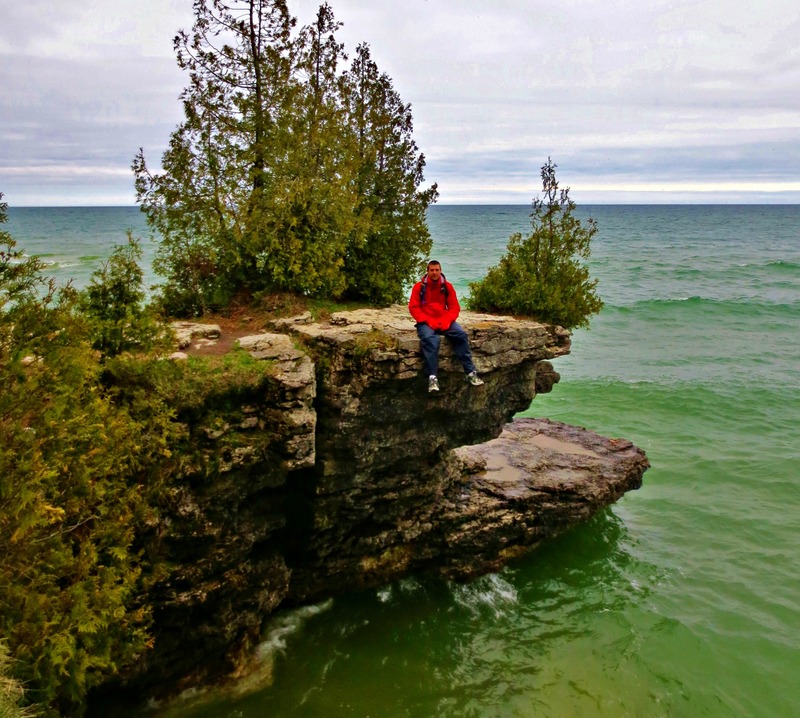 Some have called it the “Cape Cod” of the Midwest, others have compared it to Upstate New York and the Finger Lakes region. While I’m always down for a little fun and friendly comparison, it’s important not to let slight similarities dictate how you interact with a destination (and vice versa). Every place has something unique to offer, and regardless of how fascinating you find it or how big or small it is, that individuality is always there. 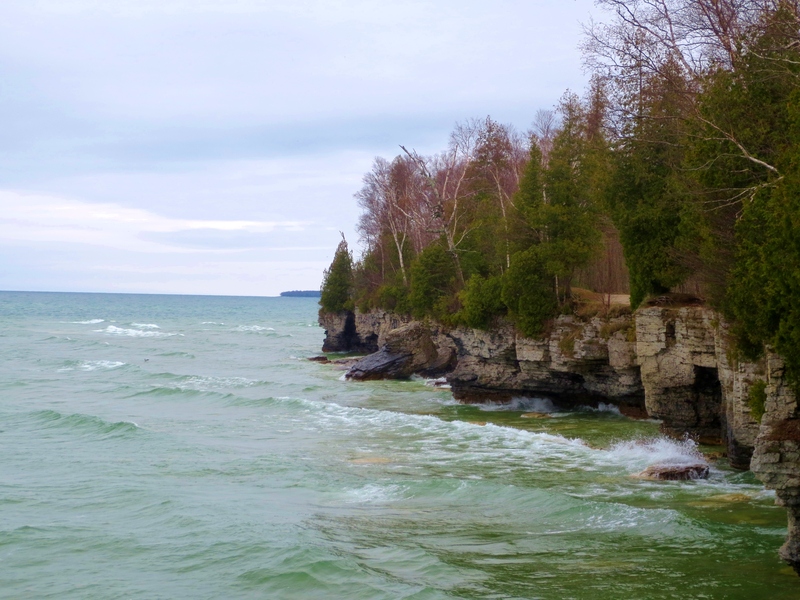 True, Cape Cod, the Finger Lakes, and Door County all support water-based communities, but that certainly does not mean you can expect the same experience. Typically, it’s the little things that set places the furthest apart (personally I think a lot of that boils down to the locals and how they interact with their environment). Obviously, I need more than one day to investigate the area before having any revelations, but let’s start with a visual. 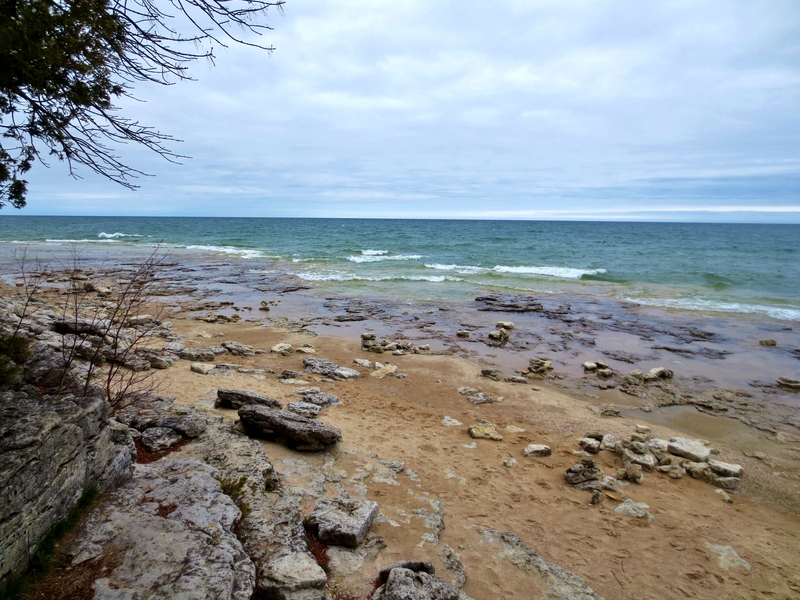 Door County has five state parks within its limits and lots of coastline (turns out, “Wisconsin coastline” is not an oxymoron). 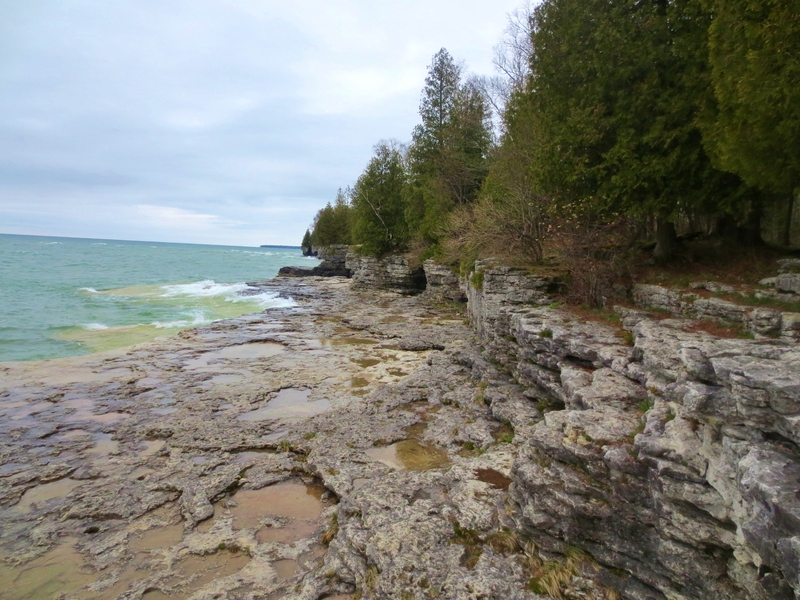 The shots below are from Cave Point County Park where glaciers shaped the area back in the day, creating a rocky and ridged coast with small caves and cuts. 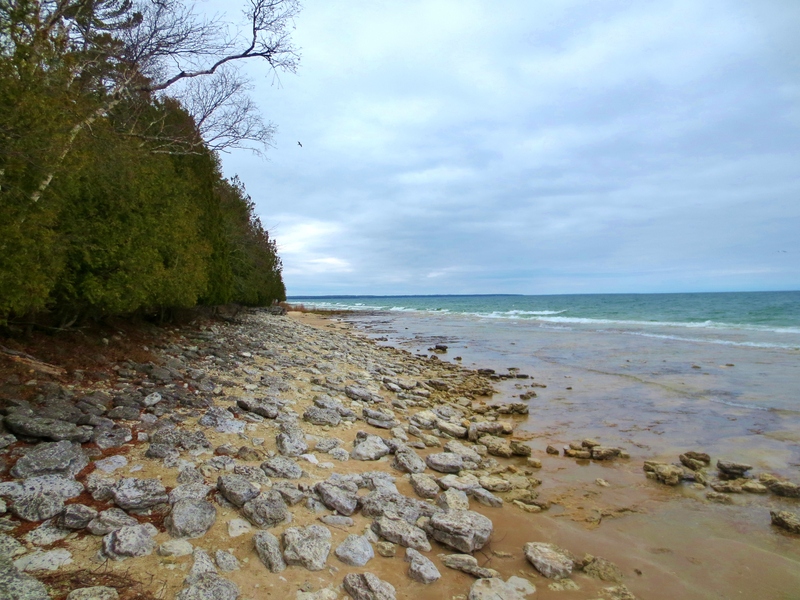 It seems like a great place to kayak and view from the water, and it’s on the east side of the peninsula on Lake Michigan. 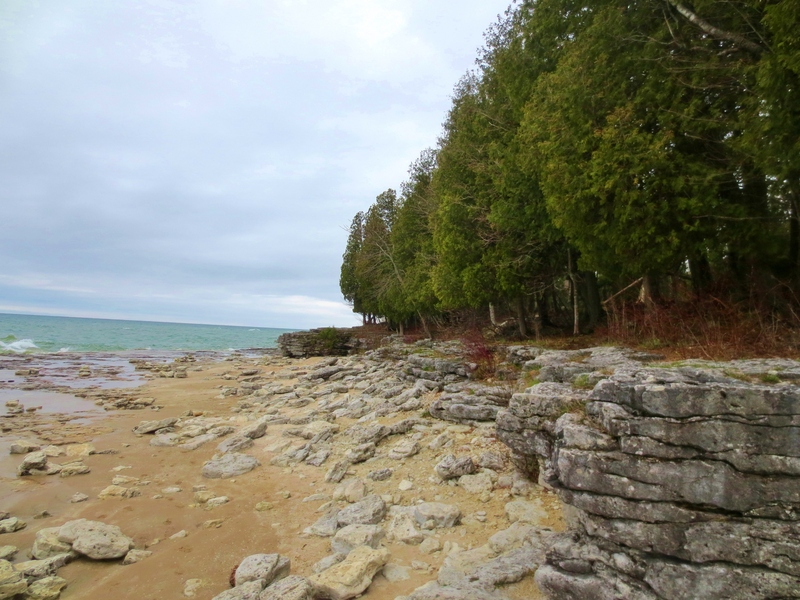 Cave Point County Park in Door County, Wisconsin. Photo by Wake and Wander.